Motorcyclist Michael Arthur Campero Jr., 44, died on the scene of the Dec. 5 collision in Beaverton. 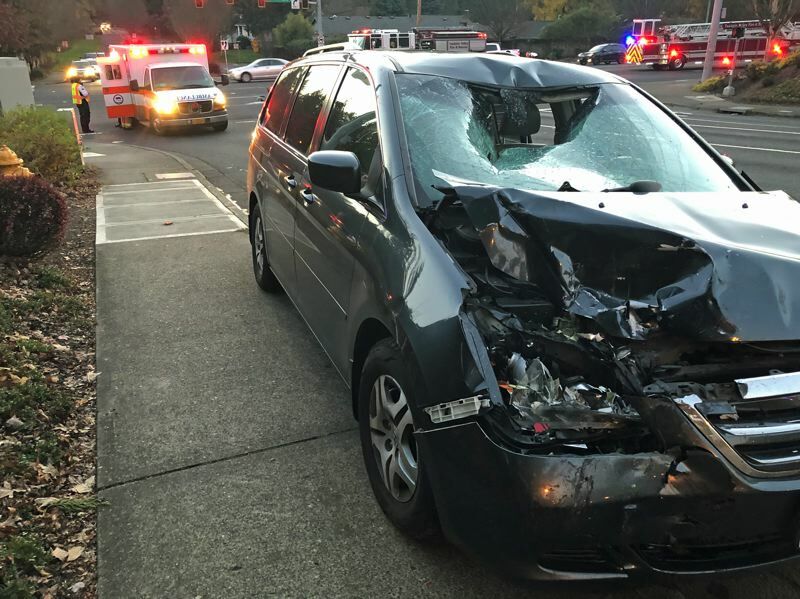 Beaverton Police are seeking witnesses to a fatal crash Wednesday, Dec. 5, that took the life of a motorcyclist. The crash occurred around 6:47 a.m. at Southwest Murray Boulevard and Hard Road. A dark colored 2005 Honda Odyssey and a dark colored 1999 Yamaha YZF motorcycle had collided. Police say the driver of the Honda was turning left from northbound Murray to westbound Hart. The Yamaha rider was traveling south on Murray. The two vehicles collided in the intersection, causing significant damage to both vehicles. Community members stopped and provided first aide to the motorcyclist, Michael Arthur Campero Jr, 44, who was pronounced dead on scene. The driver of the Honda stayed on scene and cooperated with investigators. Investigators believe speed and misuse of a motorcycle helmet by the Yamaha driver, and a dangerous left turn by the Honda driver contributed to the crash. The Washington County Crash Analysis Reconstruction Team is assisting with the investigation. The investigation is on-going. Investigators are looking for anyone who may have witnessed the crash or the driving behavior of the drivers leading up to the crash. Witnesses are asked to call 503-629-0111 and speak with Beaverton Police Officer Bryan Dalton.